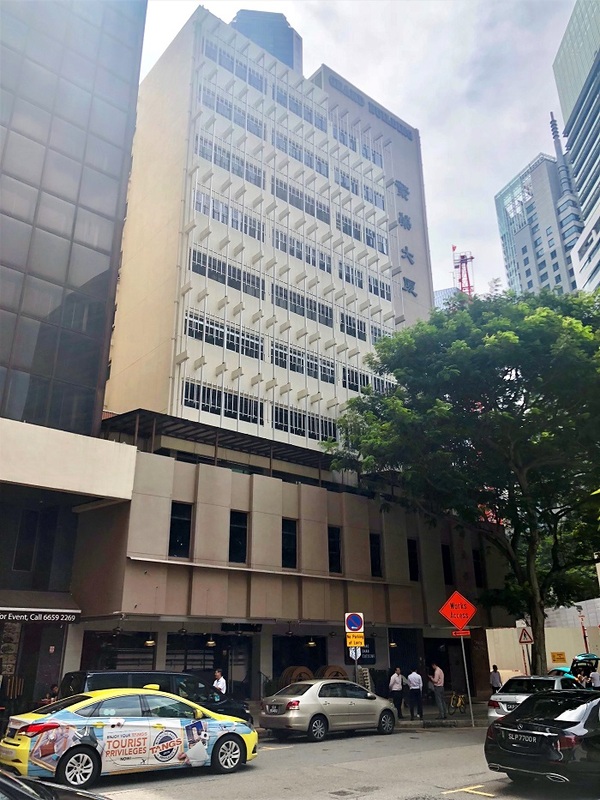 Edmund Tie & Company (ET&Co) on Oct 31 announced that a prime ground floor strata commercial space at Grand Building located at 17 Phillip Street is up for sale by tender. ET&Co is the sole marketing agent for the prime ground floor strata commercial space. Grand Building is strategically located in the heart of the established Raffles Place area in the core of the CBD. The location enjoys excellent visibility at street level and high footfall of office crowd from the densely populated office buildings in the area, such as One Raffles Place, UOB Plaza, OCBC Centre, Republic Plaza as well as the upcoming CapitaSpring integrated development on the former Golden Shoe carpark site. 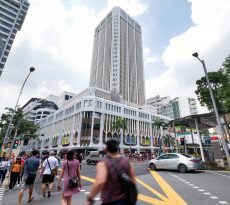 Its convenience is also unparalleled, with Raffles Place MRT interchange a mere three-minute walk away. The prime ground floor strata commercial space has a strata floor area of approximately 272 square metres (sq m) or 2,928 square feet (sq ft), spanning the entire ground floor of the 11-storey Grand Building, boasting prominent street frontage with high visibility. The prime ground floor strata commercial space is currently home to the hugely popular Chao Shan Cuisine – a heritage restaurant that serves authentic Teochew dishes. 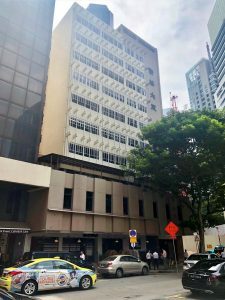 Senior director of investment advisory Swee Shou Fern commented: “Prime ground floor commercial space in the core CBD area are tightly held and rarely available for sale. 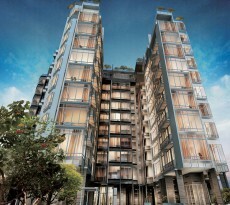 There is no offering of properties with similar attributes in Raffles Place. 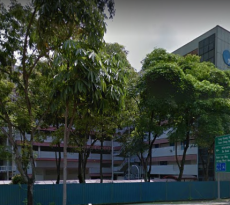 A ground floor unit at The Arcade, a leasehold development with 60 years remaining, was recently sold at $15,097 per sq ft. The guide price for the prime ground floor strata commercial space is $18 million. 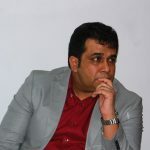 As a commercial property, foreigners are eligible to purchase it and will not be subjected to any Additional Buyer’s Stamp Duty (ABSD) or Seller’s Stamp Duty (SSD). The tender exercise for the prime ground floor strata commercial space will close on Wednesday, 5 December 2018 at 3PM.